After a car that will be easy on the wallet? These are the things you need to consider. For many people, cost is one of the major factors in deciding what car to buy. After all, just being able to afford to buy it is only one part of the financial impact a car will have on your life. Exactly what aspects will be relevant to you will depend on what kind of car you get and how you’ll use it. But in this article, we’ve tried to explain some of the factors you’ll need to consider in order to get an idea of how a particular car will hit your wallet. Well, this one’s pretty obvious. Whether you’re buying a car outright, or on finance, actually owning the car (or leasing it for set amount of time) will cost you a certain amount. But there’s much more to a car’s whole life cost than that. 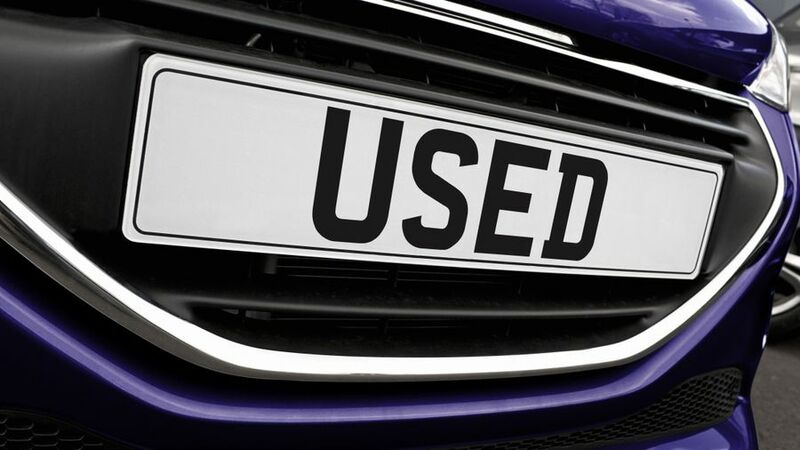 This is an aspect that – if you’re buying the car outright – won’t actually be clear until after you’ve sold it. But you can get a good idea of how much your new car will be worth years later by consulting industry guides, or checking out reviews which will often mention resale value (also known as residual value). Cars with high rates of depreciation will end up costing you a lot more overall, because they’ll lose their worth quicker than others. How attractive a car is to another person will depend on how well specced it is too. Don't think that an entry-level model will automatically be a better financial option, because it may be less appealing to buyers when you come to sell it. Depending on what kind of mileage you’re planning on doing, this could be a biggy. For example, let’s say you drive 15,000 miles a year, fuel costs £1.20 a litre, and that car X will do 32mpg, while car Y will do 33mpg. That doesn’t sound like a big difference, but over the course of three years, car X will cost you more than £230 extra in fuel. That’s an oversimplification of the process, but the main point stands. In real life, there are many factors to consider about fuel economy. While car manufacturers publish official fuel economy figures – based on set lab tests – you’re unlikely to achieve those figures in real life. What you actually get will depend on whether you’re cruising on the motorway, or doing short journeys around town. Fuel prices will change, and the way you drive the car can have an influence on how much fuel you burn. But nevertheless, having an understanding of the factors can still help you make an educated decision. 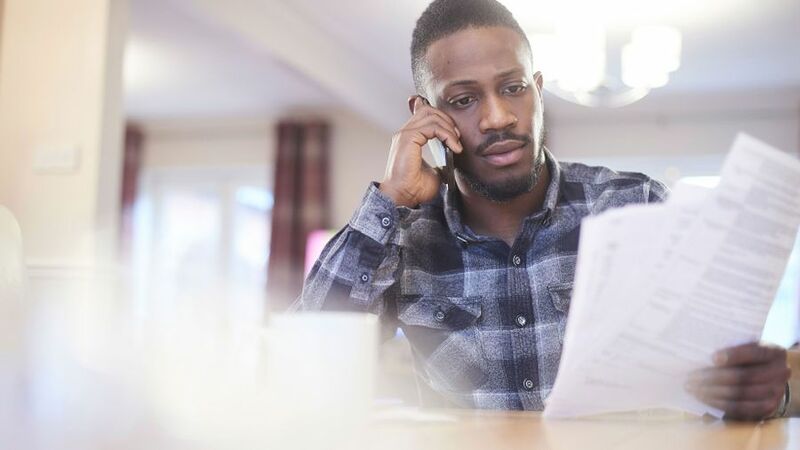 Many people forget to factor in insurance to the overall cost of motoring, but you have to pay it every year, and it’ll cost you hundreds of pounds at least. Where you keep your car, where you live, how far you drive, what do you for work and what your motoring history is like will all have an impact on what you pay in insurance, but so will the car. Check the insurance group of the cars you’re considering before you buy, because the higher the number, the more you’ll have to pay. Unless you’re taking out a very short lease, the chances are high that you’ll have to take your car to the garage at least once during your time with it. 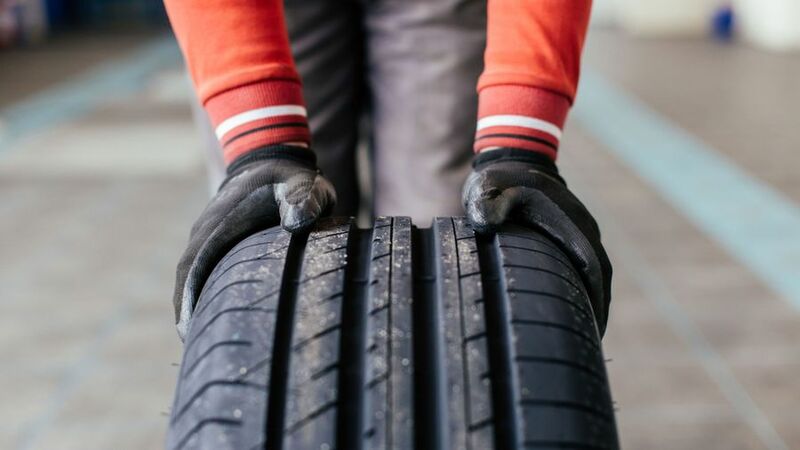 How much you’ll pay can vary massively, depending on the car and on the mileage you do, as well as how gentle your driving style is on components like the tyres and the brakes. It might sound obvious, but a car from a premium manufacturer will likely cost more each time it visits the garage than one from a volume manufacturer. It’s also worth checking the service schedule on a car you’re considering, because when check-ups are due can vary massively between different models. 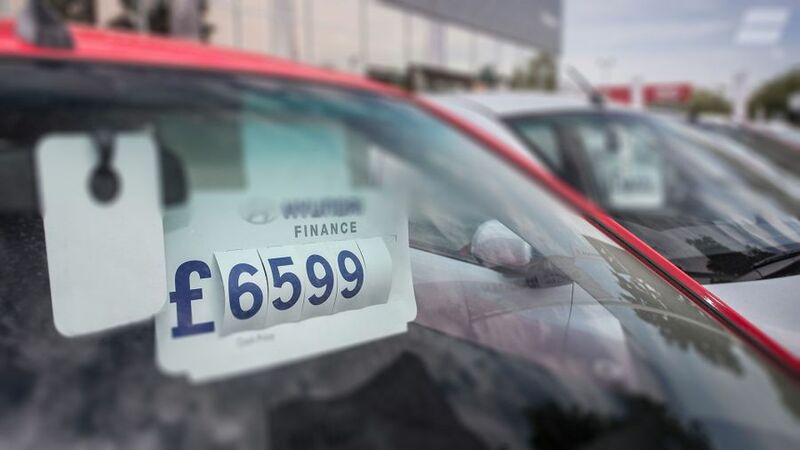 Don’t forget too to check how long the factory warranty on a car lasts, because if it’s still valid, any mechanical failures are likely to be covered, potentially saving you thousands of pounds. How much you’ll pay in vehicle excise duty – often known as car tax, or road tax – will depend on the age of the car and what engine it has. You can find out more about tax bands here.